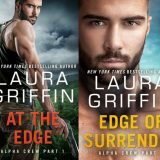 Today I am sharing reviews of At The Edge and Edge of Surrender the first two books in Laura Griffin’s new Alpha Crew series. 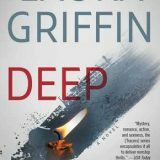 Both books surround the same case and feature heroine Emma Wright and Ryan Owen a SEAL who is part of an élite group known as the Alpha Crew. 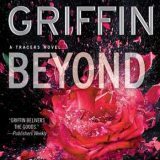 While I had a terrific time with these novellas and couple, the story didn’t have the depth I have come to love in Griffin’s Tracer series. 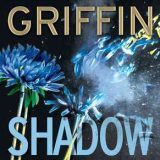 Shadow Fall is the ninth book in Laura Griffin’s Tracer series. 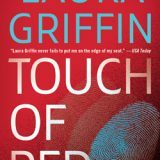 A romantic suspense series involving FBI Agents. Each works as a standalone, in fact I jumped in with Beyond Limits, the eighth book in the series. Today I thought I would share one of my favorite scenes from Shadow Fall and why I enjoyed it. On September 25th I will share my review with you.